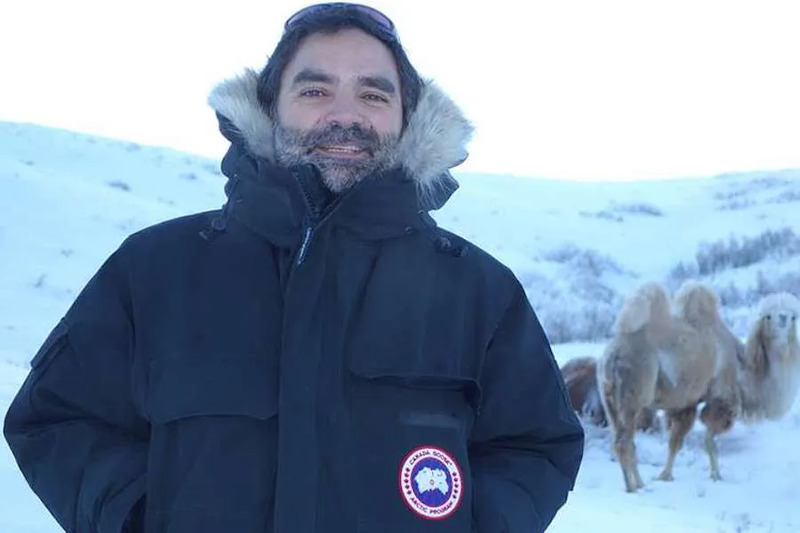 Ulaanbaatar, Mongolia, Jan 10, 2019 / 12:31 am (ACI Prensa).- When Francisco Javier Olivera was born, his mother offered him to the Virgin Mary, praying that he would become a missionary in Asia. Olivera’s mother told him about the consecration after he was ordained a priest in Japan 22 years ago. Since then, he has served as a missionary, not only in Japan, but in China and Mongolia as well. Fr. Olivera was born in Salamanca, Spain, 47 years ago. He is a priest of the Neocatechumenal Way and has been a missionary for 28 years. In an interview with Religión En Libertad, Olivera said his priestly and missionary vocation grew “little by little,” influenced by a series of missionaries and catechists who stayed at his family’s house. He also believes that his mother’s prayers made a difference. “She offered me to Our Lady to be a missionary in Asia. I didn’t know that, she told me in Takamatsu, [Japan] when the celebration of my ordination was over,” the priest said. The Catholic Church arrived in Mongolia in 1992, when three missionaries of the Immaculate Heart of Mary were sent to the country following the arrival of democracy and safeguards for religious liberty in the country’s constitution. Later, other congregations of priests and religious arrived, as well as lay missionaries. Today, there are just over 1,200 Catholics. “The parishes are young in every respect, many young people are being drawn to the Church…We already have the first Mongolian priest ordained two years ago and now we have a deacon,” Olivera explained. Olivera works with a team of lay missionaries and families in the Neocatechumenal Way. He celebrates Mass each day, studies Mongolian, and teaches Japanese at a company where he tries to “take advantage of the occasion to talk about God, especially through songs.” He also teaches biblical catechesis at the local parish. As an example, the priest recalled a young man who “was searching for God in beauty.” One day, the man entered the Catholic cathedral, where he saw a group of elderly women praying. Moved by the beauty of the scene, the young man decided to be baptized. Manila, Philippines, Feb 28, 2017 / 05:08 pm (CNA/EWTN News).- Caught in the throes of a brutal war on drugs, the people of the Philippines are increasingly looking to the Catholic Church to provide refuge and resistance. 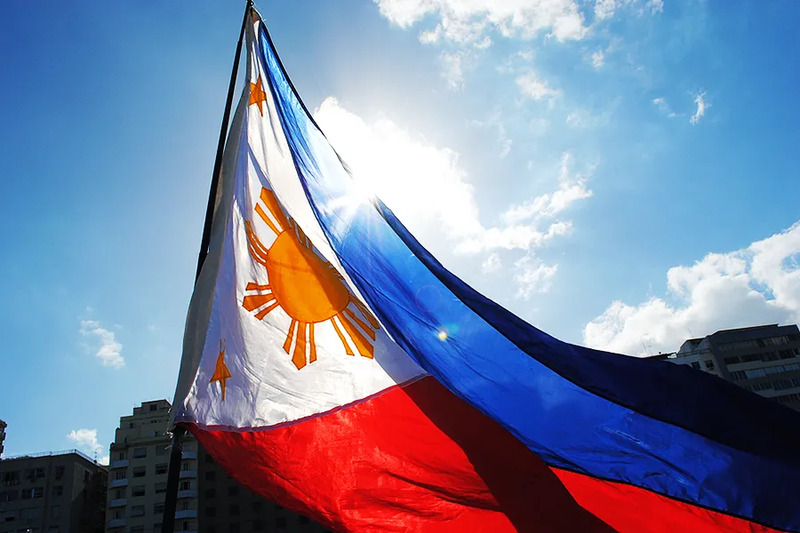 Manila, Philippines, Jan 31, 2018 / 12:56 pm (CNA/EWTN News).- The Philippines’ House of Representatives passed a bill that would legally recognize church-decreed declarations of nullity, or annulments. The legislation was approved on Jan. 29. Out of 293 representatives 203 voted in favor of the bill. Representative Yedda Marie Kittilstvedt-Romualdez the bill’s author and principal sponsor. The law would “remove the burden of undergoing the civil annulment process,” and couples “will have the benefit of a more efficient and affordable procedure,” she told UCA News. Filipino Muslims may divorce under the Code of Muslim Personal Law. Divorces are not an option for non-Muslims in The Philippines, though civil annulments are available through a costly judicial processes. An ecclesiastical decree of nullity would need to be registered with the Filipino government before a citizen was eligible to be remarried. Catholic ecclesiastical tribunals consider the validity of marriages according to several criteria: whether a marriage was celebrated according to ceremonial requirements, whether parties to the marriage had the psychological capacity to make an act of consent, and whether the parties withheld some essential good or property of marriage from their consent, among others. A marriage can not be judged invalid solely because of acts of infidelity, the use of contraception, or because of a premarital pregnancy. Rep. Romualdez and House Deputy Speaker Gwendolyn Garcia sponsored the bill. The law was also endorsed by House Committee on Population and Family Relations and co-authored by the committee’s head Laguna Rep. Sol Aragones. The bill will now be considered by the Philippine Senate. Romualdez expressed gratitude for the bill’s passage, which she said provided a more efficient annulment process for Filipinos, while respecting the sanctity of marriage. Mumbai, India, May 3, 2017 / 03:34 pm (CNA/EWTN News).- Despite being located on private property, a 122 year-old cross was demolished late last month in a suburb of Mumbai, sparking legal action from the archdiocese. 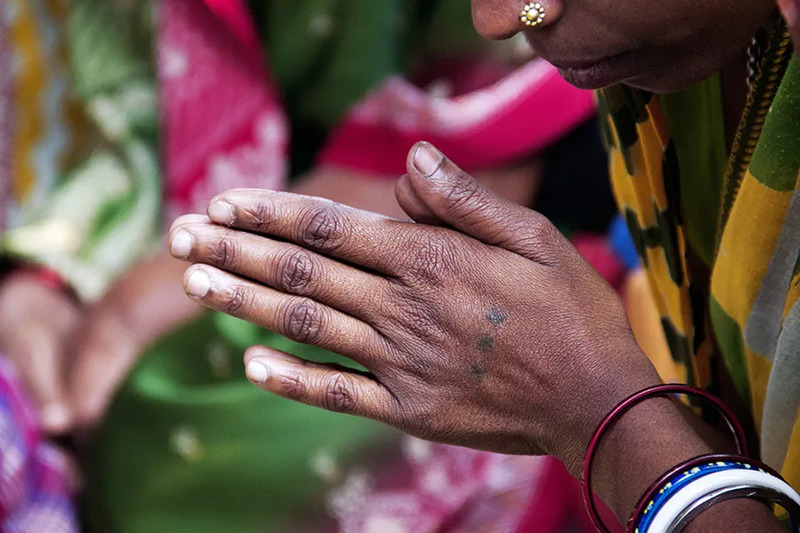 “This is gross misuse of authority and the archdiocese, in collaboration with various representative bodies, will legally pursue the matter,” archdiocesan spokesperson Father Nigel Barrett told Matters India in an April 30 article. Local civic officers had demolished the cross a day before, inciting an angry response from the Catholic community. A makeshift cross was established hours later. In 2016 the Allahabad High Court issued a directive calling for the removal of all religious structures which infringe upon any public roads, ranging from highways to pathways. The ruling is meant to restrict religious activities hindering the flow of traffic on public roads. The court ordered any religious structure raised before 2011 to be removed within two months, and those issued before would need to be moved to private land or removed in six months. However, the cross was already located on private property. Assistant municipal commissioner Sharad Ughade had sent notice to the church on April 26 that the cross would be demolished, referring to the ruling. In response, the owner of the land that the cross was located on provided documents that proved the land was private. Father Barrett said that legal action was on its way over the destruction of the cross, decrying that the proper documentation was seemingly ignored by civic authorities. The representative for the area’s state legal assembly, Ashish Shelar, met with all affected parties on May 2. According to Mid-Day, he said the cross was included on a list of illegal structures which interfere with the development plan of the city. Moving forward, he said the plan would be to reexamine the documents of the demolitions completed so far, to give all religious structures on the list a month to be relocated. Shelar also granted the request for a Christian cemetery to be built in Malad, a suburb on the other side of Mumbai. Thirty-two temples and six crosses have also been removed since the court order, according to the Times of India.